With access to a superb set of fabricators, you have the flexibility to design your own flashing or you can complete our standard flashing guide, these can be colour matched using a RAL colour identification in powder coated aluminium or plastic coated steel. 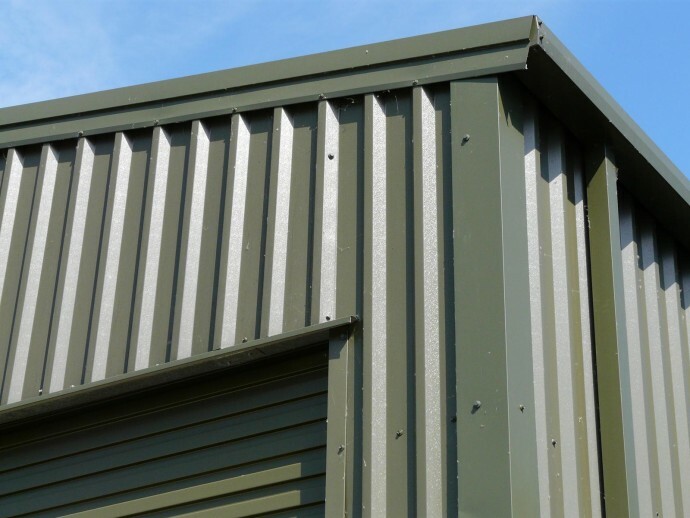 Guttering is an integral part of any roof system and we can supply factory made or custom made, both non – insulated and insulated. We have seen a rise in the use of wall copings, again this is fabricated according to your dimensions and requirements. 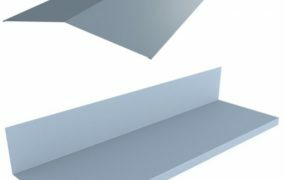 Dektite Original – Flashings for Metal Roofs. Dektite FlatSeal Flashings for Flat Membrane and Bitumen Roofs. Dektite Seldek Aluminium Flashings for Tile & Slate Roofs. Dektite Solardek Flashings for Tile & Slate Roofs. Dektite Retrofit Flashings for Metal Roofs. Dektite Dekstrip Flashings for Metal Roofs. 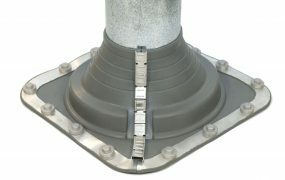 Dektite Diverter Flashings for Metal Roofs. Dektite Seldek Nu-Lead Flashings for Tile & Slates Roofs. Dektite Combo Square Flashings for Metal Roofs. Dektite Combo Flashings for Metal Roofs. Dektite EZi-Seal Flashings for Metal Roofs. Dektite Premium Flashings for Metal Roofs.